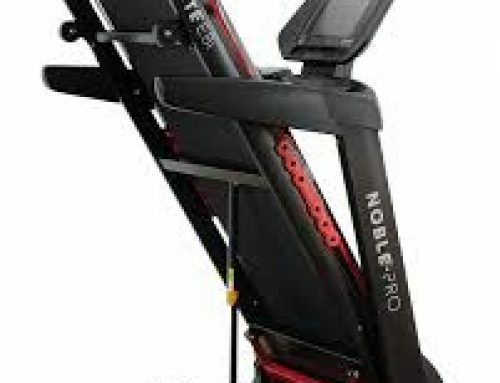 Over the last couple of years, Reebok has produced some excellent home fitness machines. 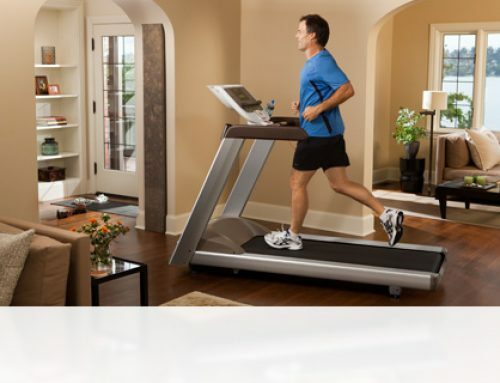 The GT60 treadmill has become one of the most popular devices among homeowners. Assembling the GT60 is easy and quick, which is unlike other treadmills that are pre-assembled in boxes. The manual comes with a set of clear photographs that can help you to put the pieces together. Here is a look at what the treadmill has to offer. 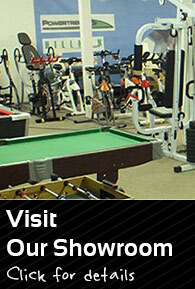 The machine guarantees the user experience and quality workout that you cannot find anywhere else. It is certainly versatile in all the features, allowing you to vary the speed, terrain and gradient of your tracks. The GT60 has 15 inclination levels that you can program as you wish. Moreover, it can reach speeds of up to 20kph. If you add the other features, you can see how easy it is to diversify your workout. The wire pulse monitor helps to track your fitness levels as you progress. Then, there are other features that have been included for the comfort of the user, and these include the MP3 connectivity, quality of the music system and a cooling fan. If you are looking to shed pounds, the GT60 is your perfect choice. With the ability to allow the maximum weight of 150kg, you can start slow and monitor your progress over time. The 51 x 145cm running deck will also come in handy since it will guarantee your comfort during the daily workout. Other features include the cooling fan, MP3 connectivity and a quality music system. The main reason people love this machine is the ability to address all their running needs. 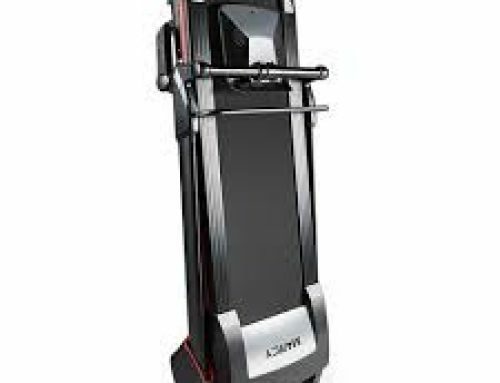 Since the machine will reach the highest speeds possible, it offers the comprehensive workout programs that the average user requires. You can vary its acceleration and deceleration by taking advantage of the 2.5 horsepower. The ability to vary the speeds helps you to change from sprints to jogging speeds. You can combine the varying speeds with inclines that vary from gentle to harsh. Such transition is a key element in the daily exercise regimen, depending on your goals. The deck makes a huge impact when determining the running experience. A combination of hard and soft surfaces on the deck provides the traction you need without causing discomfort. You will get the maximum resistance to launch the run and climb the inclined surface. Running downhill requires a stable landing zone to avoid injury. The console provides data on the time elapsed, speed, incline, pulse and calorie expenditure. This information is displayed on a backlit 18cm LCD screen that is bright enough for you to see everything clearly. This data helps you to make decisions on the aspects of your workout that you need to change while on the move. Options abound for the new and experienced users. With more than 35 programmes that vary the speed, terrain and landscape, you will get the real experience of running in the outdoors. The dashboard provides feedback with three screens that provide the information you need. Besides the folding frame, it comes with a 145 x 21cm running deck. You will also get an array of options that add spice to your workout. The varying training options such a target mode, manual mode, pre-set workouts, customisation and heart rate control will prevent your workouts from becoming boring and repetitive. You do not have to try something new every time. Once you identify the regimen that helps you to meet your goals, you can customise the workout and use it for your subsequent runs. You can either store the data in a memory card or USB. You can also customise an array of workouts that target the heart, lower body strength and general agility. As such, the device comes with three memory slots to cater for your diverse needs. If you are a beginner, you might not know how to customise the machine to your needs. The interactive training options help you to set your goals from the onset. The next step involves selecting training options that help you to achieve these goals. Whether you are looking to shed pounds, burn calories or improve your strength, these features will guide you in every step of the way. The folding mechanism allows you to save on space when you are not working out. Traditional machines used to be cumbersome and heavy. Also, earlier models could dominate the gymnasium as a result of their appearance. The neat lines give this machine the aesthetic appeal it needs to fit anywhere.